Everyone's been asking about when we'll be doing our Easter Special this year, so it's time I got something out there. This 20 minute mini session, includes three full resolution image files with copyrights emailed to you and an 8x10 gift print. This 20 minute, mini session includes a complete CD with all the full reolution images (copyrights released), plus an 8x10 gift print. After March 30th, the rates will go up. Easter Scenes: As in previous years, we'll have the The Old Fashioned Park Scene and Spring Garden Scene. We'll also have solid colored backgrounds for a more contemporary look. 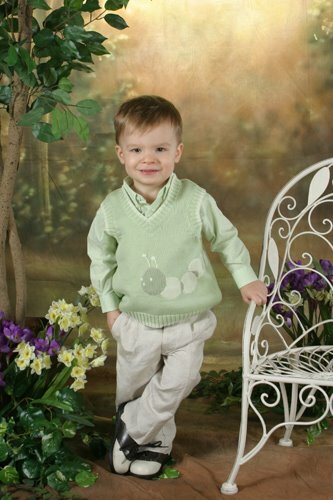 We'll help you choose the background that goes the best with your child/children's outfits. 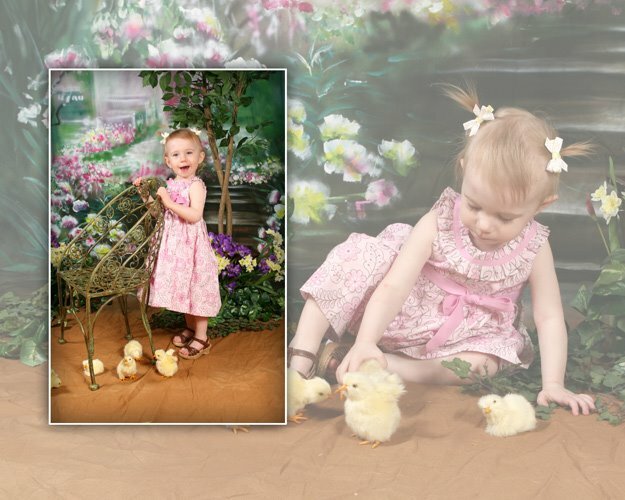 The easter special mini sessions will be avilable March 15th - 27th only. Each session fee is good for 1 or 2 children. Additional children will cost $15 each. 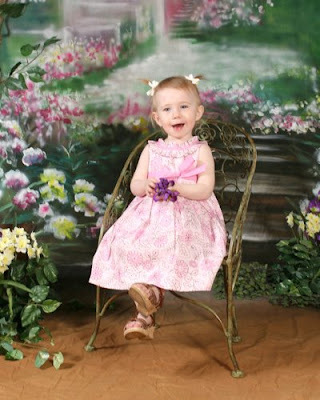 Adding children usually increases the length of the sitting and the number of images taken. Larissa and her associate photographer Devin will be covering all the sessions. You may request one or the other if you have a preferance. Just be sure to mention the photographer you want when you call to boook.